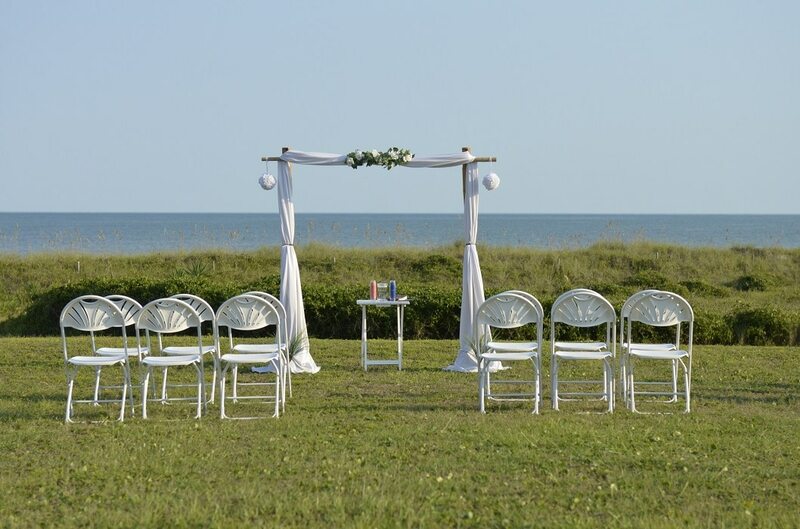 The Atlantic Coast area of North Carolina provides a wealth of opportunities to enjoy a simple romantic ceremony. 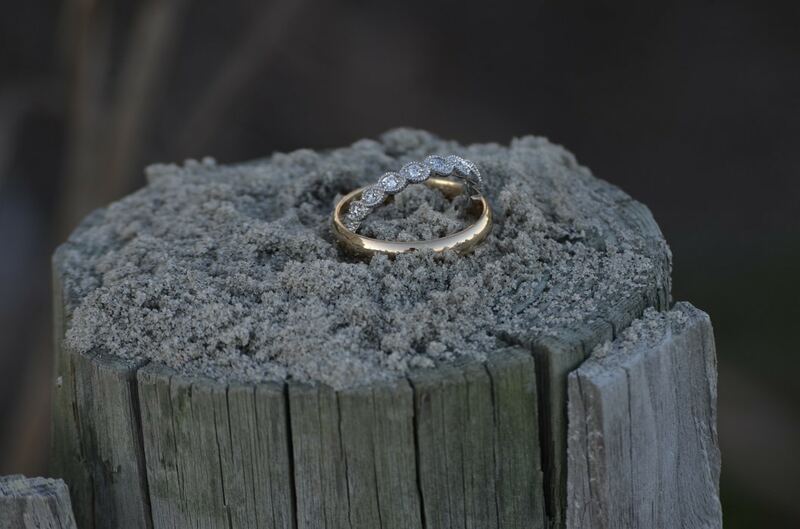 Whether you opt for the beach,a hotel, a resort, chapel or a public park for your ceremony, we're positive you'll love your experience in Sunset Beach. 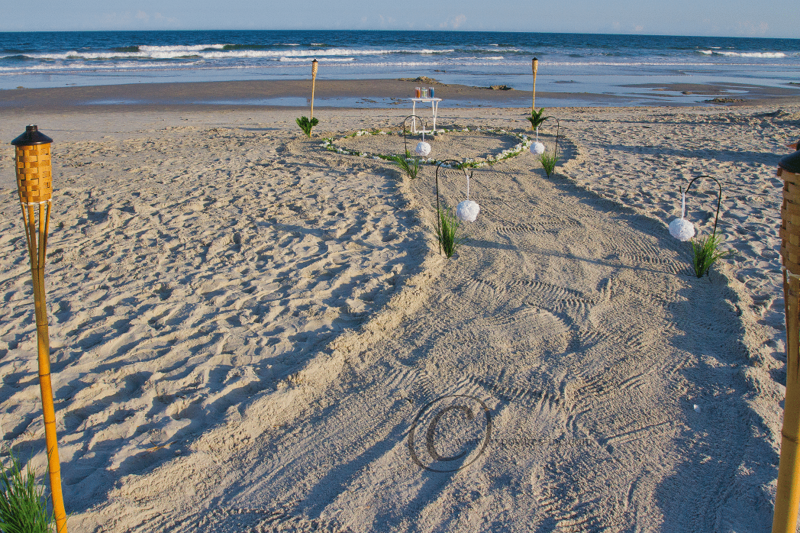 We help choose the best beach locations in Ocean Isle Beach and the surrounding areas.